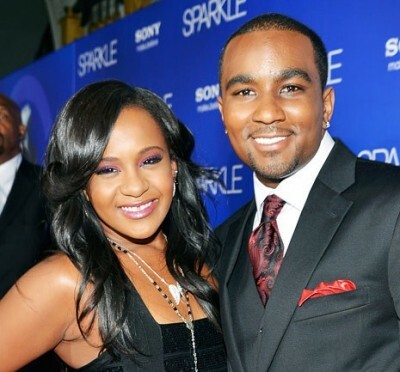 Bobbi Kristina has left Emory University hospital, because according to the facility, they have done all they can do. 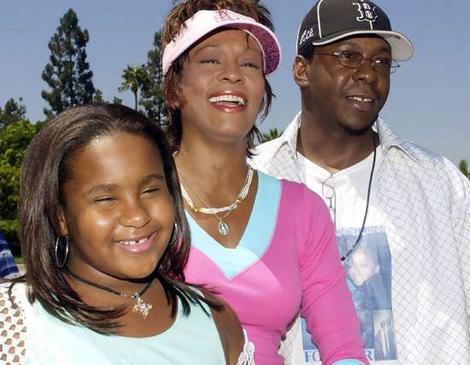 Bobbi is headed to a rehab facility in Atlanta as doctors at Emory confirmed her condition was simply not improving. Bad news for Bobbi Kristina and her family as a doctor have deemed the young woman brain dead. Four days after what is being called an accidental drowning, Bobbi’s doctor advised her family that nothing can be done, she will never wake up. Brown was told by security to move out of the front pews of the church, and he was then separated from his daughter Bobbi Christina. Brown also brought too many people that weren’t RSVPed- Bobby plus 2 was on the list. You can read that story HERE. My old highlights were past due for a fix… I just wanted to get those brassy strands out and put a new color in! Who would I go to in the Las Vegas area to get my hair revived Hollywood style? None other than Max Maddux. Max Maddux who is currently over at Cielo Salon and Spa, is a tailored color specialist of 20 years. I sent him the pictures of what I wanted to do with my hair, made the appointment, and I went to Cielo for my appointment. Max was so confident with what he was going to do with my hair. I knew I didn’t have to worry. He said he looked at the hair color in the pictures I sent him, and he already had the colors picked out. Max then came back with the mixed colors for my hair. We decided to do 3 colors so my hair would have subtle dimension, rather than it just looking solid dark with no movement. He painted away, ridding the brass of the past. He painted and painted, we talked and talked…then I sat to process the color. He washed my hair with good strong hands, then we went back to the chair for a trim. When you tell your hairdresser ‘how much length you want cut off of your hair’, you need to be super specific. You must tell them how many inches you want cut and show them in a visual way. You could bring a ruler to show them, or even draw a picture. A “trim” is different to every hairdresser. My trim was only about an inch. If you only get your hair done every 2 months, then you should get at least an inch off. If you’re like me and you curl and straighten your hair, then you probably have some dead ends that need to go bye-bye. Max then blow-dryed my hair with a nice round-brush. I love round-brushes. They make your hair voluptuous and straight with a slight curl at the ends. You don’t need any irons after using round-brushes. After the blow-dry, Max sprayed my hair lightly with “Bumble and Bumble” hairspray, and I was done! Ohhh! I just love my hair color and cut! Finally it’s all blended and dark again! Max was so cool and Cielo Salon is so relaxed and everyone is nice there. I had a great time and I am very happy with my hair. Another great thing is that Max is the kind of hairdresser that will fix your hair if you think something is little ‘off’. You just call him and he will take care of it. OMG! 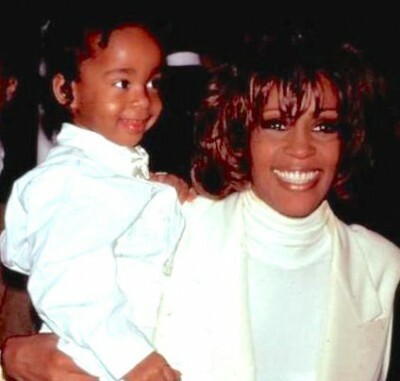 Whitney Houston to be Guest on OPRAH! Oprah Winfrey will launch the 24th season of her daytime talk show Sept. 14 with an exclusive interview with legendary singer Whitney Houston. Yes, Whitney Houston! Whitney has been in hiding out in a cave somewhere for like 10 years! 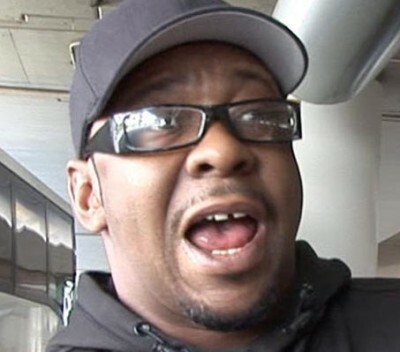 Bobby Brown seemed to have wrecked her career in every way possible, and it looks like this Oprah interview will be Whit’s big new beginning. Mark your calendars people! Please make time pass fast for this!